It was an amazing week in Houston, TX. The Acumatica 2019 Summit featured record attendance and several key announcements. 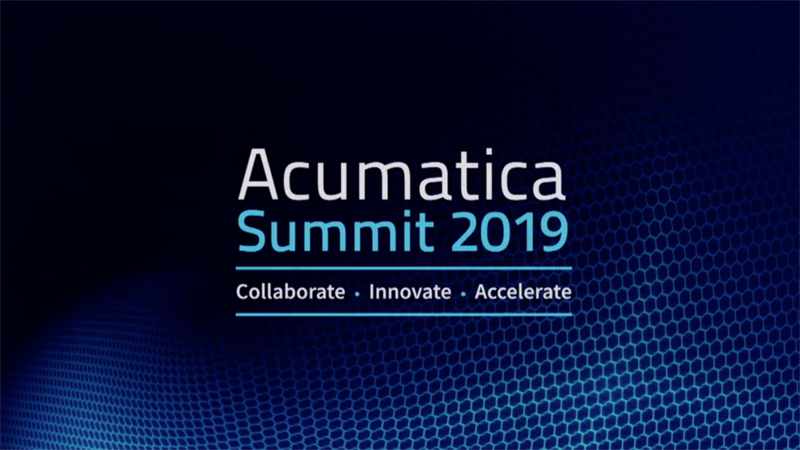 Visit this event page to view a recap of what happened at Acumatica Summit 2019 and access the general Acumatica Summit 2019 session videos and customer session PDFs.